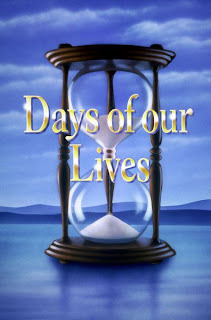 Days of our Lives improved the most from last week, but still remains solidly in fourth place. General Hospital hit a new high in the 18 to 49 demographic for the new writing regime. You can read the entire ratings at SON. I loved GH episodes this week with the Nurse ball and above all the Cassadine drama (RKK as crazy devilish Stavros..fun) but with all the BUZZ ABC and Cartini did about this anniversary thankfully ratings were great ! Days need more action and movements otherwise the stories are not bad well minus the Daniel uber-propping and Jen/Dan drama but it seems to be quite over so there is hope !